Investment: $50. Early bird $45 thru July 15, 2019. 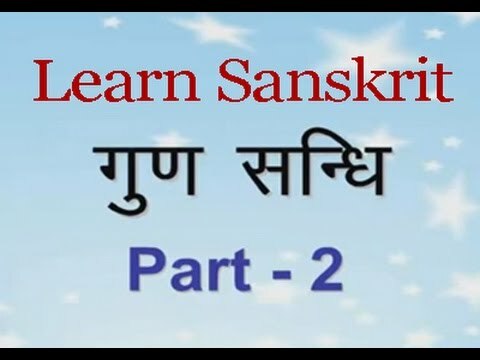 Please join us for part 2 of learning sanskrit series. (Part 1 scheduled for May 16, 2019). We are honored to welcome Sangeeta Pathak for this extraordinary opportunity. Most people (including yoga teachers) improperly pronounce it, and very few understand the true power of this sacred sound. Practice proper pronunciation of commonly used words in Yoga and let’s chant some of our favorite verses together. Growing up in India Sangeeta learned Sanskrit in school and at home as mantras but when it came to teaching Sanskrit Mantras and Indian languages to her American born children she really had to look beyond what she knew. As a Yoga teacher she makes Sanskrit and Mantras accessible to all by simplifying and demystifying it. Sangeeta incorporates Asana, the Energy Body, Pranayama, Sanskrit, Chanting, Meditation and Yoga Philosophy for a holistic yoga experience. With her 20 years of Yoga, she seeks to bring traditional yoga to our modern lives, helping others balance and discover their most authentic life by nurturing body, mind, and soul through yoga.